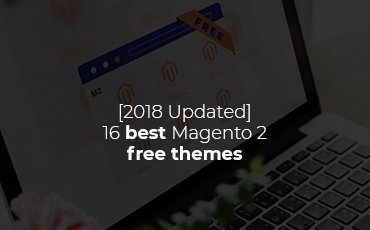 Magento 2 Free Theme is a part of BSS Themes’ blog, that lists free themes, which are either available for cloud demo or download, in Magento 2 e-commerce platform. 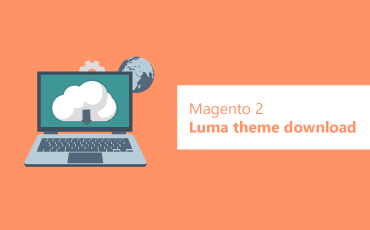 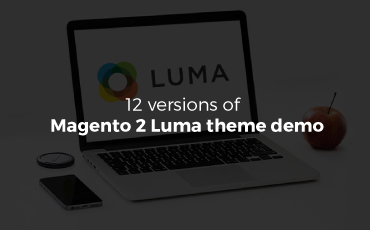 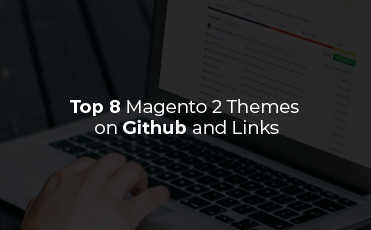 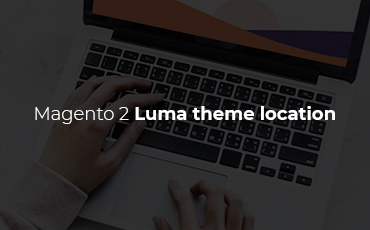 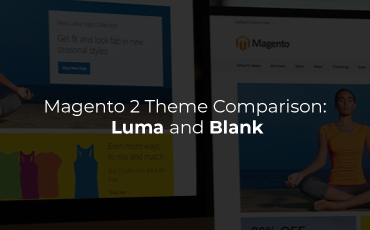 Browse sweet Free Magento 2 themes here! 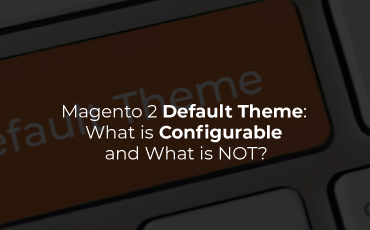 Magento 2 default theme: What is configurable and what is NOT?